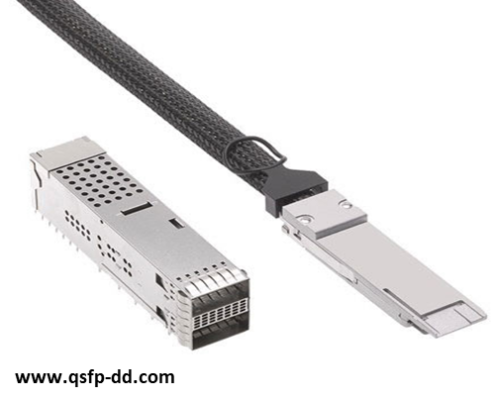 10G Transceivers: What is the difference between SFP+, XFP, X2 and XENPAK? http://sintrontech.com/wp-content/uploads/2017/04/optech-logo.png 0 0 Optech http://sintrontech.com/wp-content/uploads/2017/04/optech-logo.png Optech2018-05-29 00:51:202018-06-29 20:23:1810G Transceivers: What is the difference between SFP+, XFP, X2 and XENPAK? 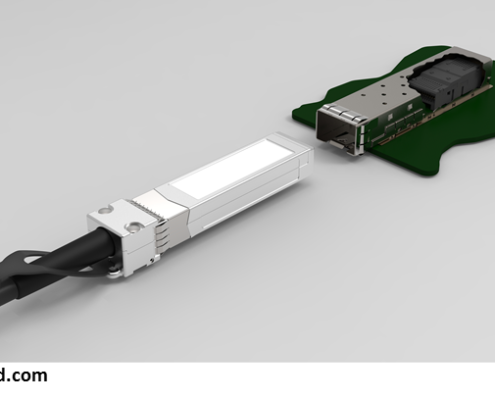 Did you hear about the two new 400G Optical Transceivers? http://sintrontech.com/wp-content/uploads/2017/07/QSFP-DD.png 406 500 Optech http://sintrontech.com/wp-content/uploads/2017/04/optech-logo.png Optech2017-07-13 16:18:492017-07-26 16:04:46Did you hear about the two new 400G Optical Transceivers? 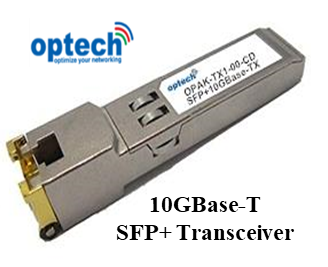 Optech new transceivers for 2017 ! 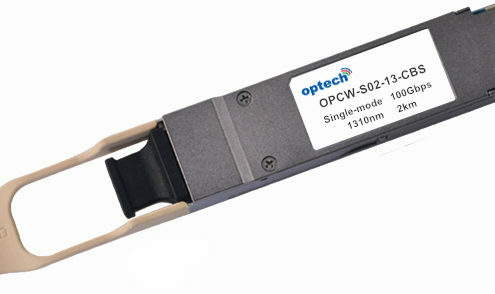 http://sintrontech.com/wp-content/uploads/2017/07/100G-Transceivers.png 300 371 Optech http://sintrontech.com/wp-content/uploads/2017/04/optech-logo.png Optech2017-07-05 16:37:162017-07-05 16:37:16Optech new transceivers for 2017 ! 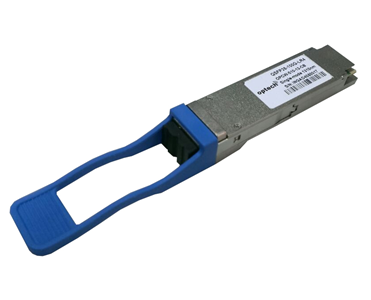 Which 100G QSFP28 transceivers do you need ? http://sintrontech.com/wp-content/uploads/2017/04/optech-logo.png 0 0 Optech http://sintrontech.com/wp-content/uploads/2017/04/optech-logo.png Optech2017-06-13 18:03:352017-06-13 18:03:35Which 100G QSFP28 transceivers do you need ?